i just got this monitor yesterday. it is an Asus PB278Q 1440p monitor. it seems to have pretty bad backlight bleed in the bottom right, as you can see. should i return it? i've heard it's pretty common for this monitor so maybe i should just get a refund? as there both 27 inch monitors they may both use the same panels and both have the same issue. I would get on asus live support and ask a level 2 eng if your montior and the one toms wrote about use the same panel. if they do it may be a issue at asus. Looks like Asus might have that as a common issue. I wouldn't live with that myself. The good news is that it looks like Asus is doing customers right on returns. 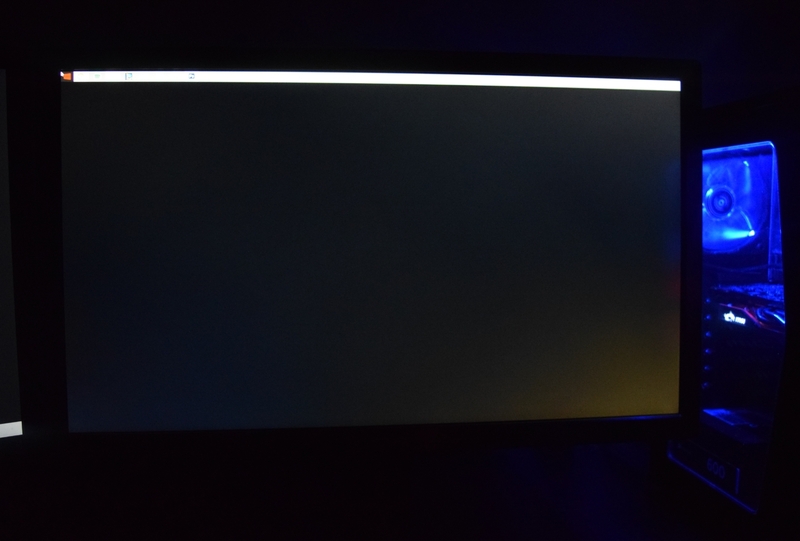 also, is this backlight bleed or IPS glow? what's the difference? the problem is only really visible when the screen is dark, but it's very noticeable when it is. if i do try to get a replacement should i do it through newegg (where i bought it) or through asus? I screwed up 3 different tv monitors today. What's wrong with me? What is wrong with my monitor?